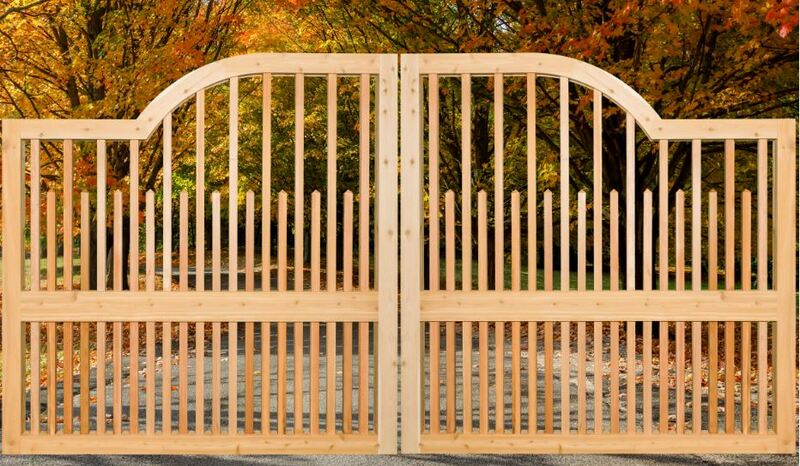 Whether you prefer white, common red or clear red cedar, we can make the perfect Cedar Gate you’re looking for! 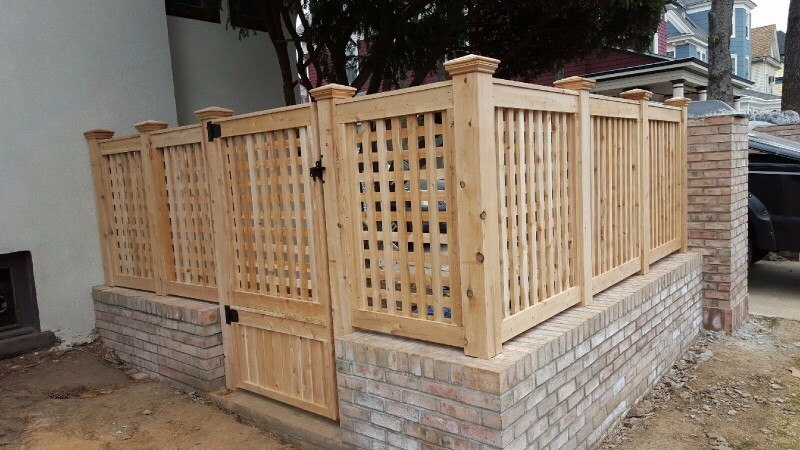 Every property has its own ‘feel’. 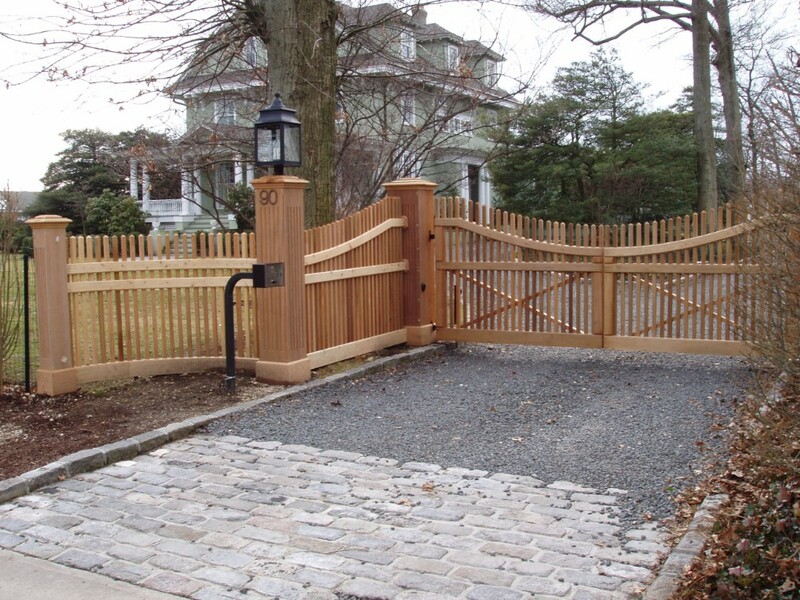 Let us design something that will perfectly complement that vibe with the beauty of natural materials. 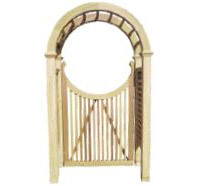 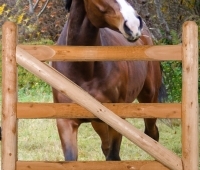 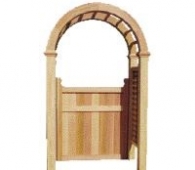 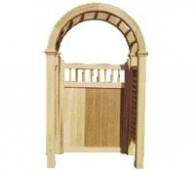 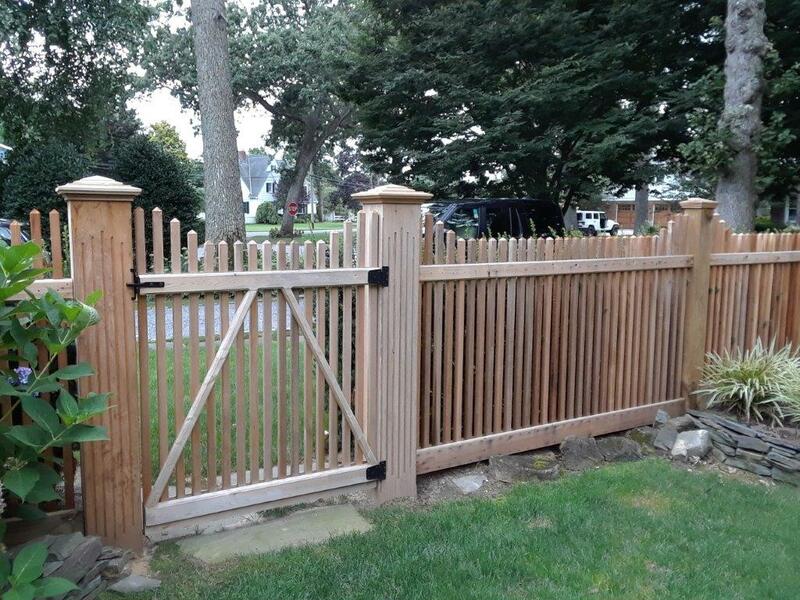 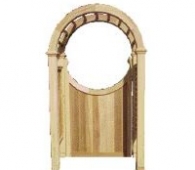 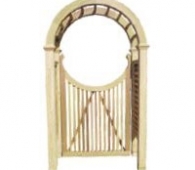 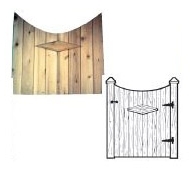 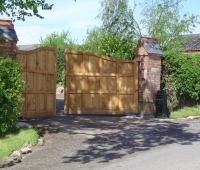 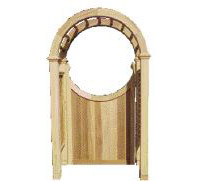 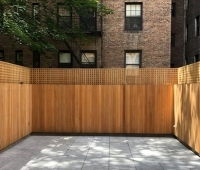 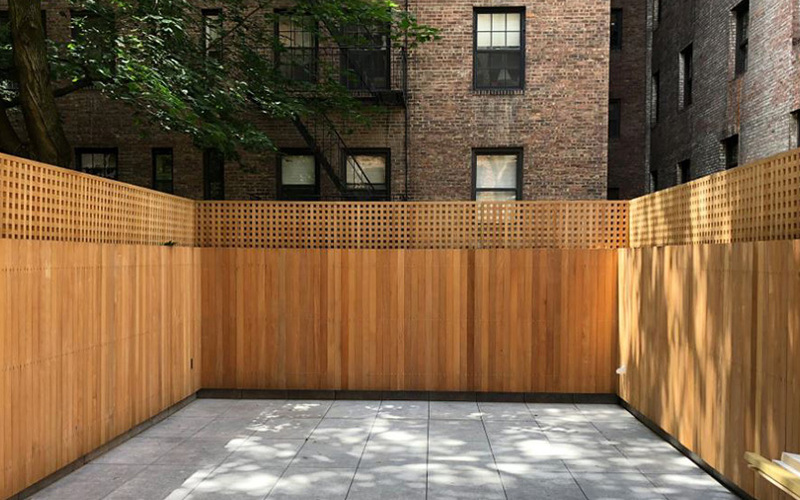 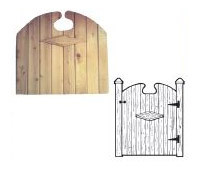 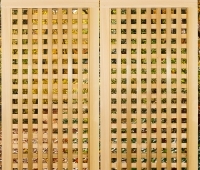 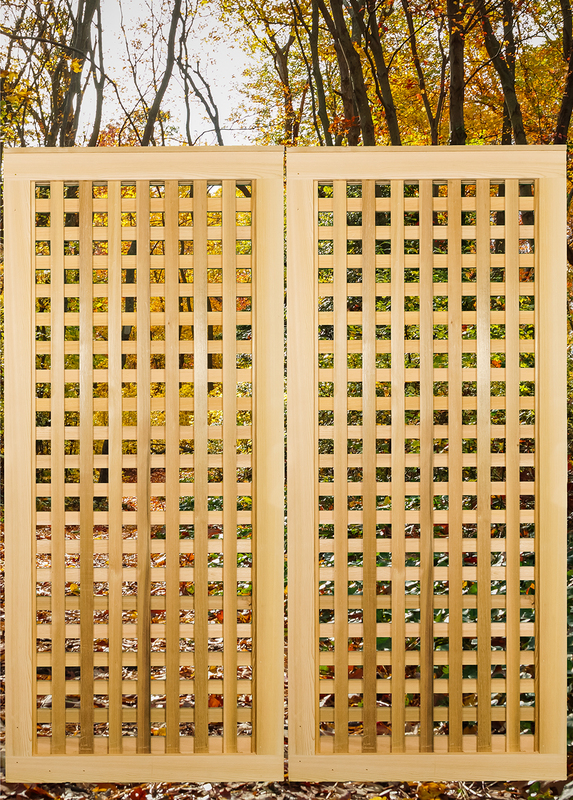 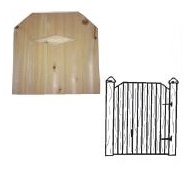 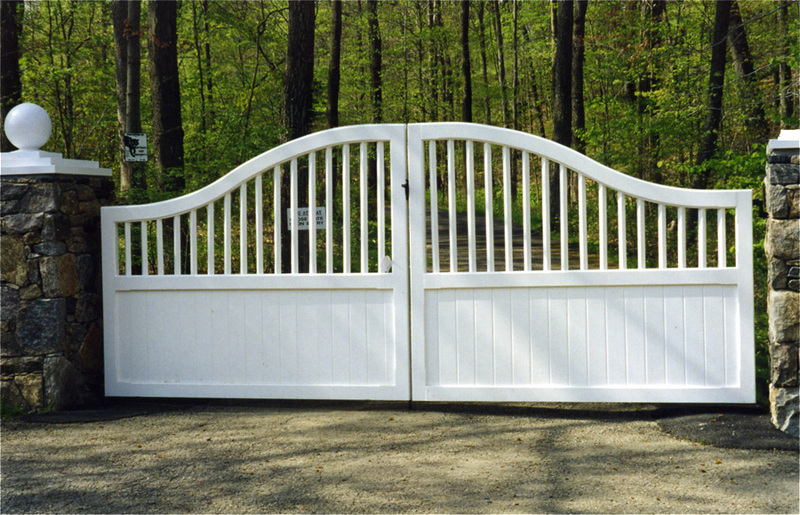 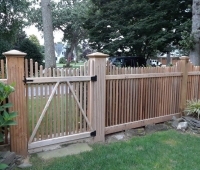 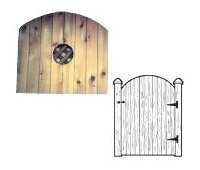 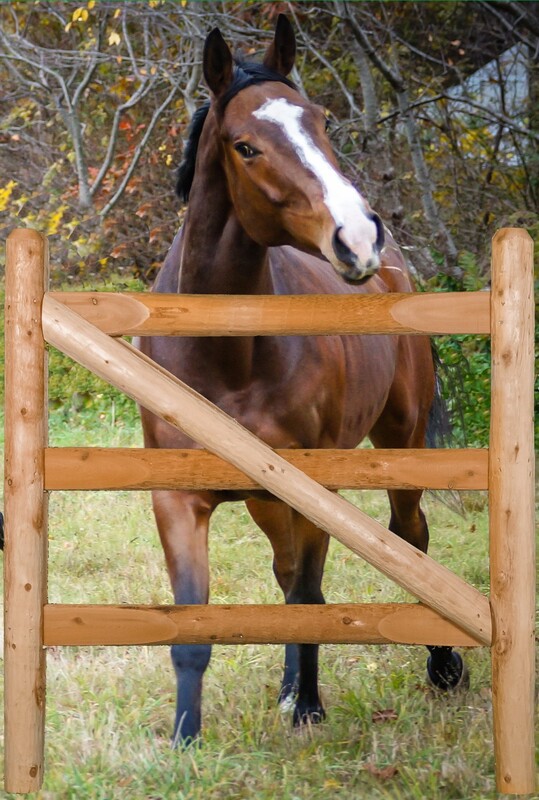 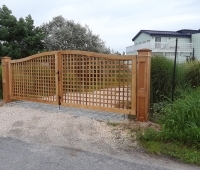 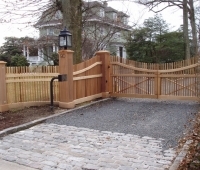 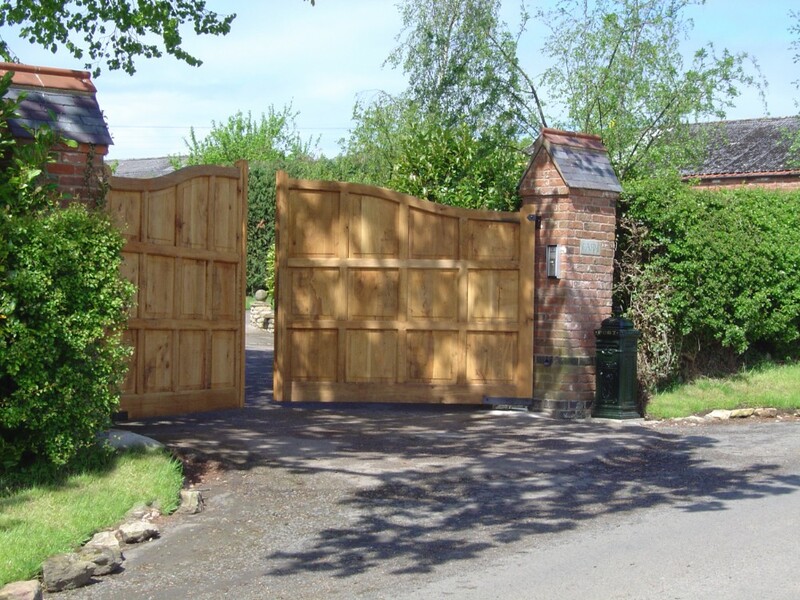 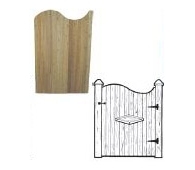 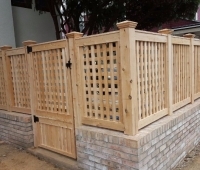 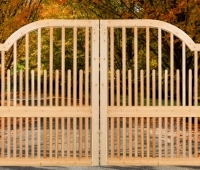 Traditional cedar board gates are available with several options, including diamond or hole cut-out with lattice. These are custom made to your specifications. 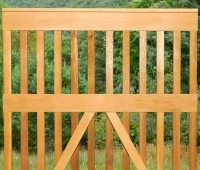 Available in four styles, the Sophisticate Line combines deluxe styling, expert craftsmanship and fine quality clear red cedar. 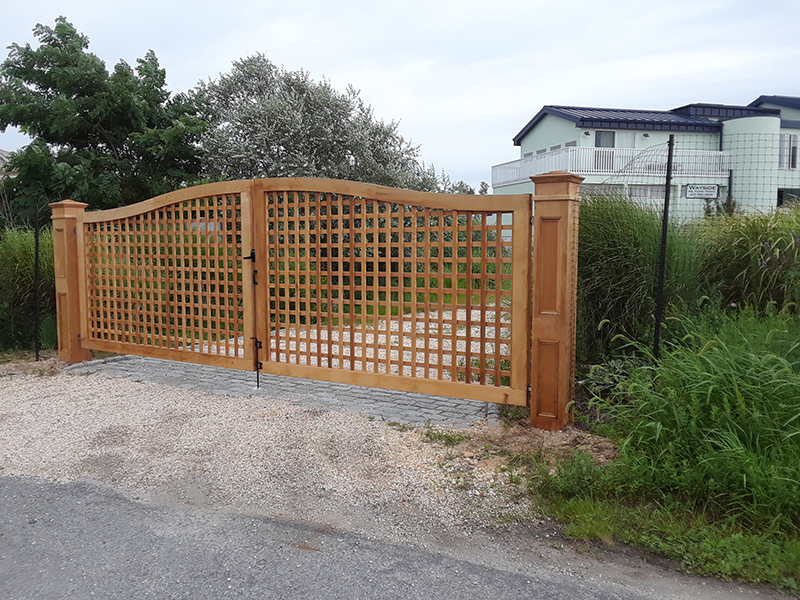 Gates are available in widths to fit inside our arbors and pergolas (as shown below), as well as any walkway, entrance or part of your fence line. 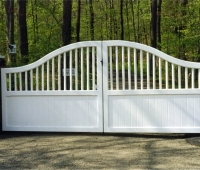 Gates and Arbors sold separately. 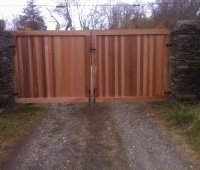 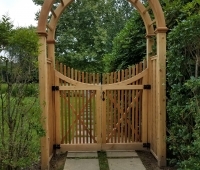 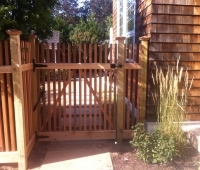 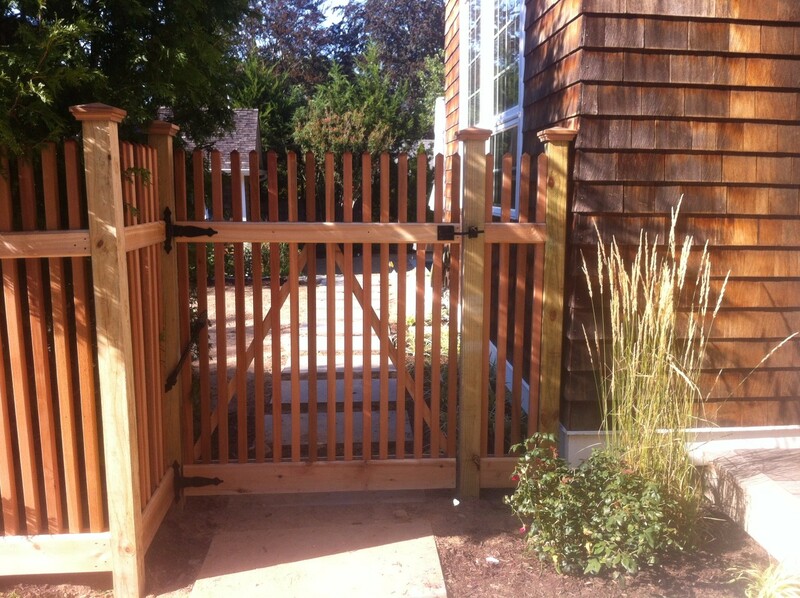 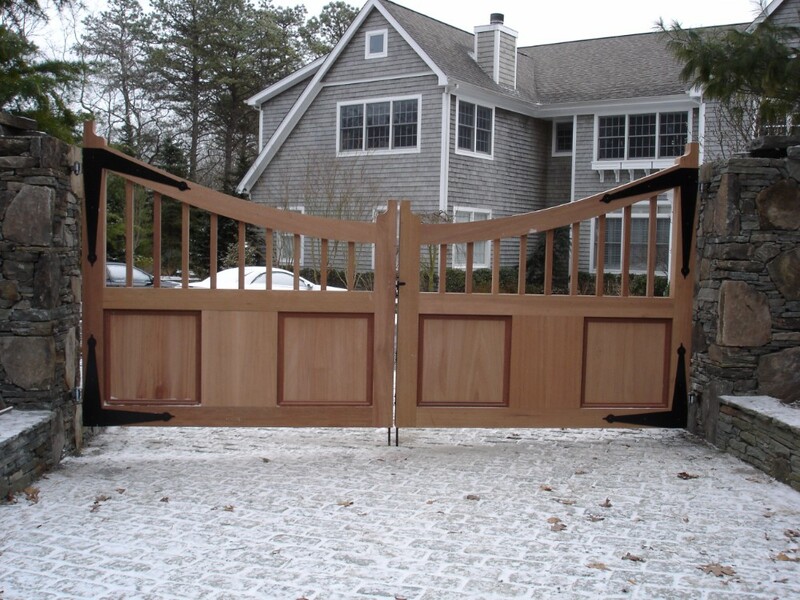 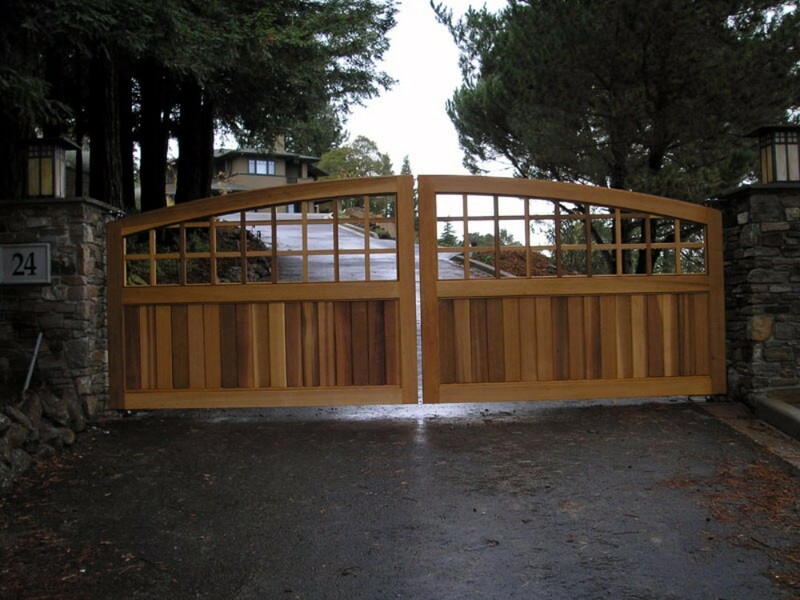 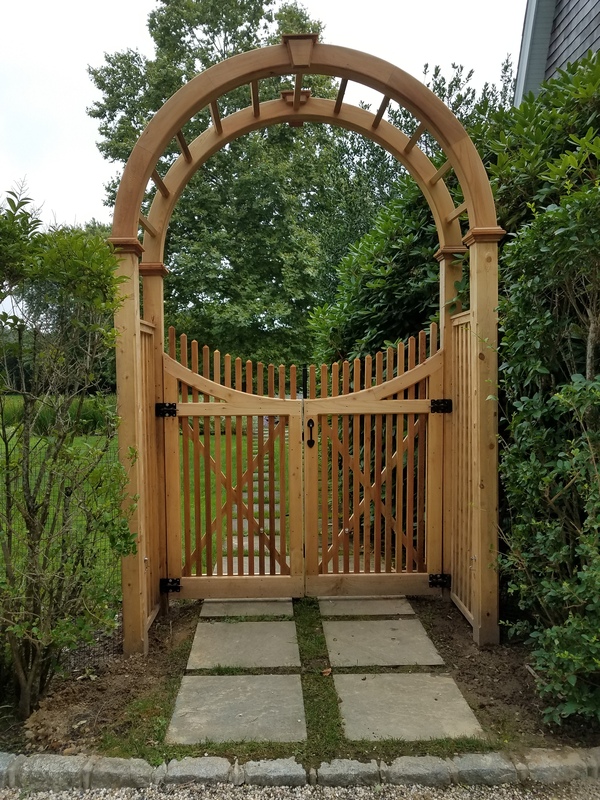 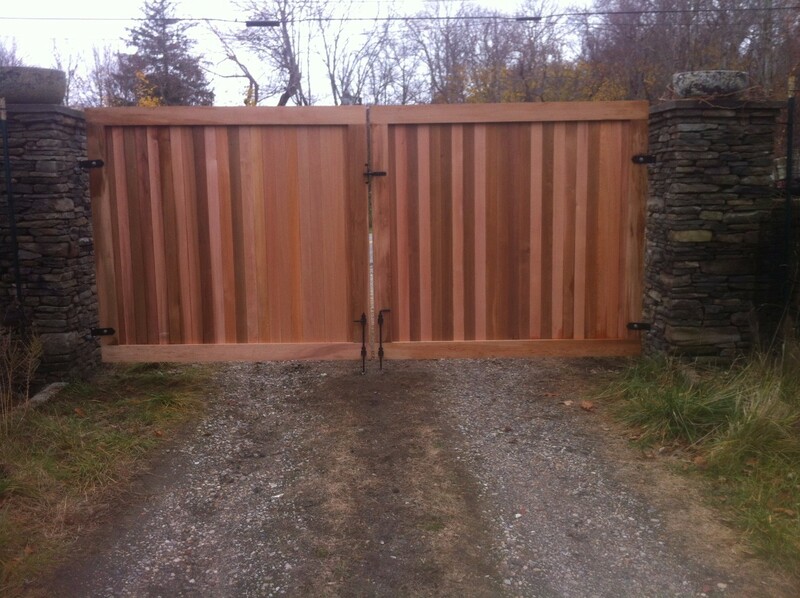 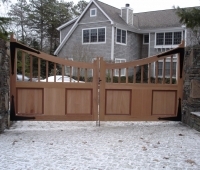 Here is a sampling of Custom Cedar Gates that we have designed for other very happy customers.